Peter Bailey shares a NiteCap with the Brick Squad Monopoly frontman inside Miami's Circle House studios where the two discuss Waka Flocka's falling in love, homosexuality and drug use on TV as well as if Dr. King would accept his music. The interviewer is trying to be so deep and philosophical. Maaan stop dat! don't y'all remember the times when the ONLY addicts you saw were drunk? 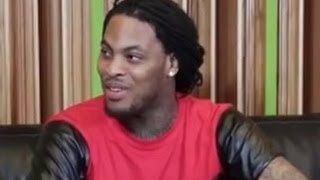 So this entire interview was all a big setup where Waka finishes with, yea I will continue to make music that may be very well detrimental to the black community. At least hes going to pray for em? for the retards that cant understand he's point. he is in no way blaming TV for homosexuality. he is saying that the extreme exposure TV has on young minds on sexual behaviors and drug use, causes confusion for these children who are still in a sensitive psychological process. its not saying it directly causes homosexuality....and u would be stupid to believe thats what he meant. its an influence on behavior.....thats all. I can relate to homie in a couple of ways and he's definitely maturing which is always good instead of staying in the negative mind state. his comment about gay people on tv makes him sound ignorant. Award-winning and media entrepreneur takes his critically-acclaimed NiteCap series back to his native US Virgin Islands for the third time. 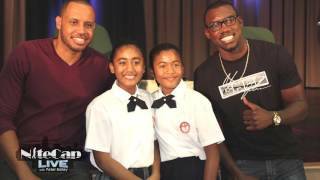 This time he features local boxer and celebrity chef Julius Jackson alongside high school students throughout the territory. 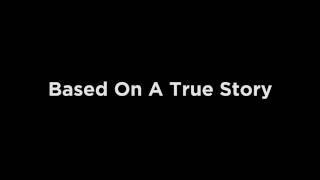 Peter Bailey debuts the first episode of his interactive new series sharing the real life stories of America's most promising young entrepreneurs of color in an entertaining format integrating theatrical and musical performances. Up first Brian Brackeen, whose facial recognition company earned him recognition as "tech entrepreneur of the year" by Black Enterprise magazine shares his provocative story. 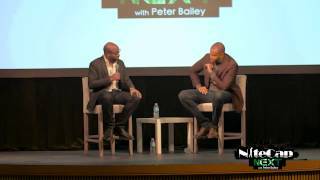 Peter Bailey Presents "Based On A True Story"
Award-winning Author Peter Bailey takes viewers on a journey to the past in re-telling the story of how he was inspired to create his new series "NiteCap Next" focused on empowering entrepreneurs of color. Automotive tycoon says, "Black church's aren't re-investing into the community"
Get alerts, updates, and sweet offer from Peter Bailey. Sign up to receive these via phone and/or email. As the go to destination for all things inspirational in pop culture, IamPeterBailey.com is America's new hub for insight into what truly matters in our society by offering soulful and introspective reportage that redefines who we are by humanizing today's stories and news makers. ©Copyright 2011-2017 iampeterbailey.com. All Rights Reserved.